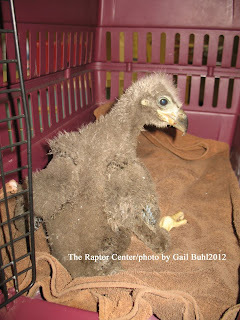 The bald eagle chick had one last medical check up this morning. 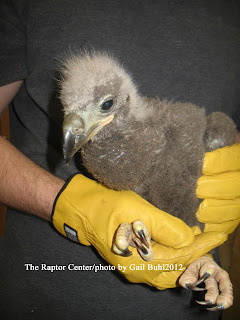 It is currently on its way back to its nest. 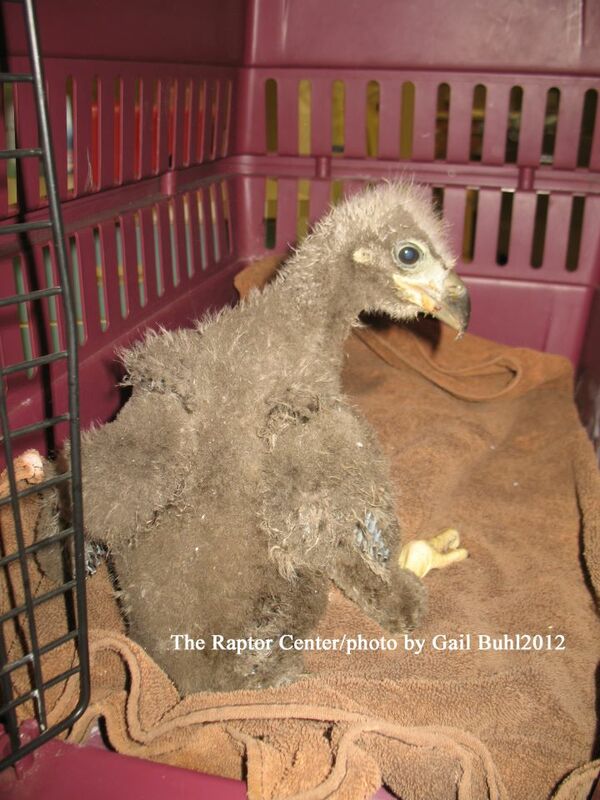 Wildlife biology and medical professionals met and determined that the eaglet was healthy enough to be returned. Go to the Minnesota Bound website to follow this return live! You can catch the KARE 11 piece on the chick when it was first brought into The Raptor Center here.